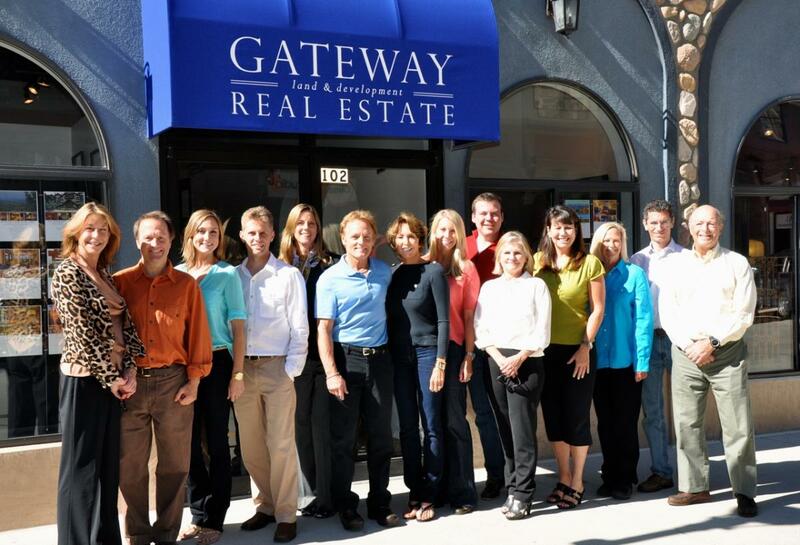 Gateway was established in 1993 by Suzi Apple, a Vail Valley local since 1973. Determined to share her passion for and awe of Colorado’s beauty, Suzi was inspired to establish a thriving real estate company based upon honesty, integrity and strong customer service. Gateway incorporates a wide range of expertise and beliefs, from high-end resale homes, to commercial properties, to new developments. Gateway has an office in the heart of the Vail Village and in Downtown Edwards.